When you’re looking to beat the heat, the climate-controlled self storage units found at Legion Road Self Storage will let you rest assured that the harsh sun will have no impact on your goods. Located in the heart of Fayetteville, NC, our indoor units are temperature-controlled and monitored to ensure neither humidity nor heat deteriorates your items. 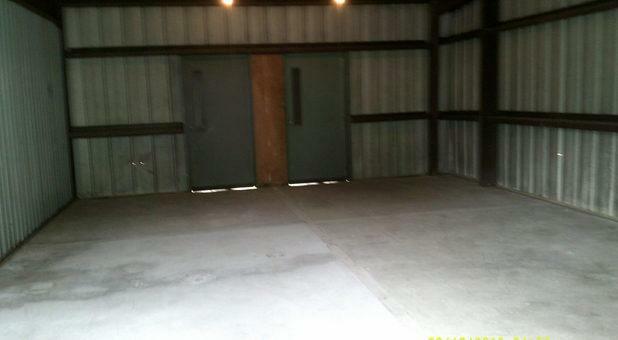 Our smaller units are perfect for storing antiques and collectibles. 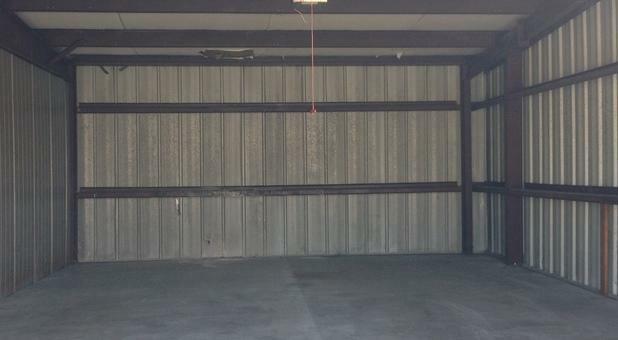 If you’re looking to store larger items such as vehicles, our outdoor parking spaces are perfect for cars, trucks, boats, and even RVs. 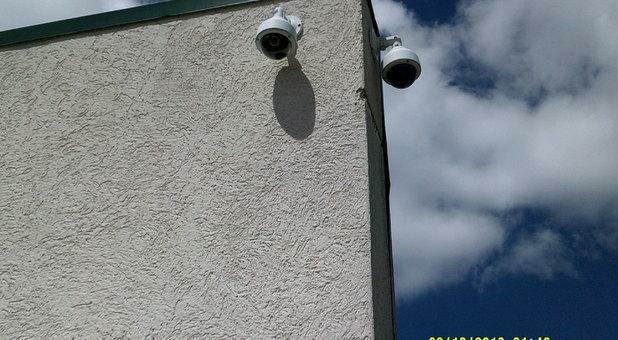 Our self storage facility is accessible 24/7. Whether it’s during the wee hours of the morning or in the middle of the night, you can visit your storage unit at any time that is convenient for you. With drive-up access for our units, your muscles will be pleased to know you’ll only need to haul your items a short distance to your unit. When you’re not around, you can feel secure that your items are safe thanks to 24-hour digital recording. 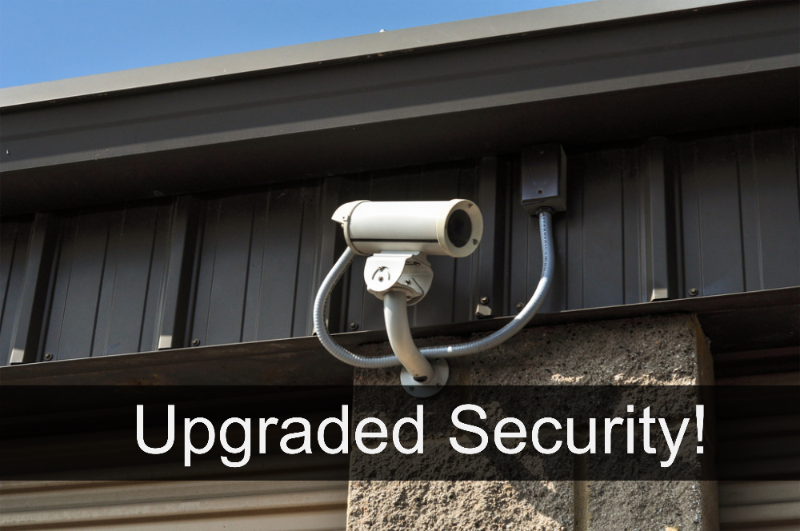 Our security cameras cover every inch of the facility to ensure we’re providing the best possible secure self storage options. Pay your bill from the comfort of your home with our convenient online payment options. We accept all major debit and credit cards on our website, and with our autopay feature, you can guarantee your bill will get paid on time each month. If you manually pay your bill, a payment reminder will be sent to your registered email account so that you know when a bill is coming up. 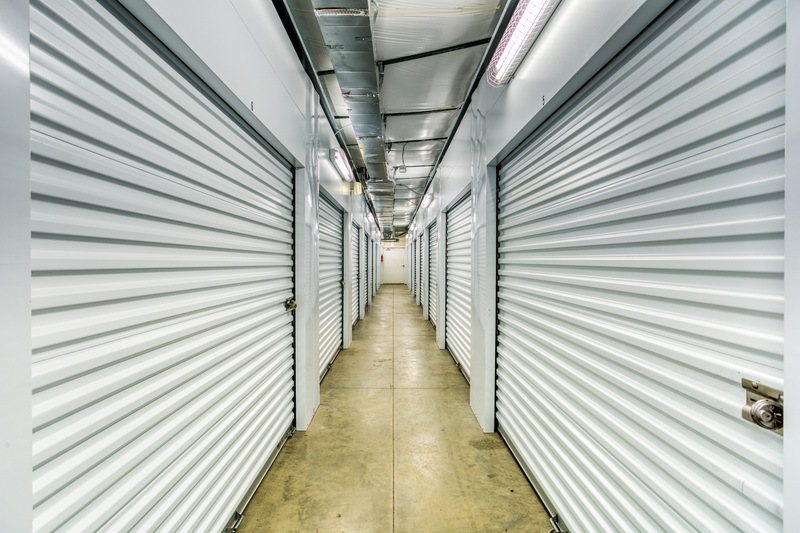 While we pride ourselves on striving to provide the best self storage services in North Carolina, we also offer a range of additional services for our tenants. 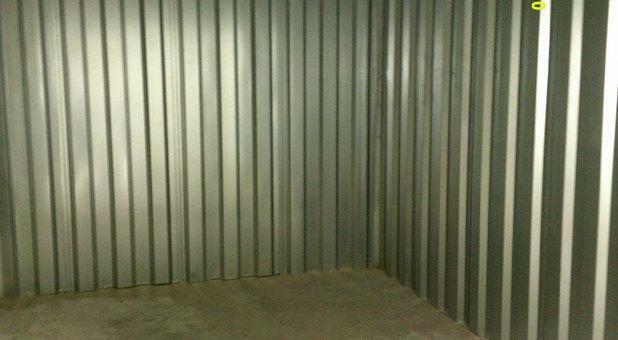 Our office sells a variety of items to assist in storage or moving, including boxes, packing material, and locks. 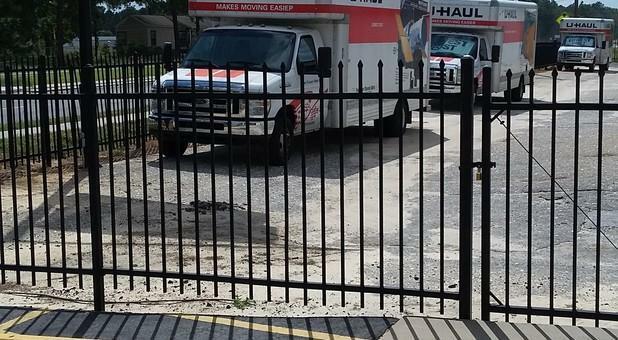 Our truck rental service will give you the vehicle you need to move your items to and from your storage unit in just one trip. 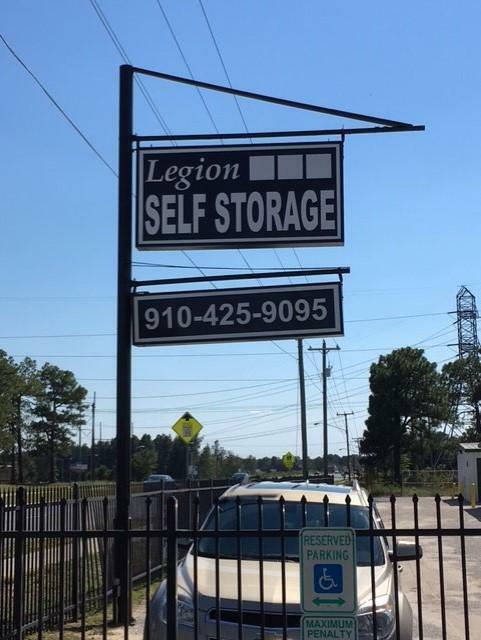 Legion Road Self Storage is located in Fayetteville across from JP Riddle Stadium and near both Fort Bragg and the Fayetteville Regional Airport. Our staff proudly keeps our facility clean, and you can see this for yourself with a tour of the property. Give us a call today or drop in to understand why we would love to be your first and last stop for all your self storage needs. I have been completely satisfied with the service I have received here at Legion.Paula has always been friendly, helpful, understanding and always shows she cares. I would highly recommend this storage place to everyone. very delightful ladies that work in the office. they make the not so great things about Legion worth storing there! I high recommend Legion Storage the customer service is outstanding. I would recommend them to family and friends etc. The staff was friendly and happy to help me.